CLOTILDE DUSOULIER is the creator of the award-winning food blog ChocolateAndZucchini.com, and the author of the cookbook Chocolate & Zucchini and the guidebook Clotilde’s Edible Adventures in Paris. She lives in Paris, France. 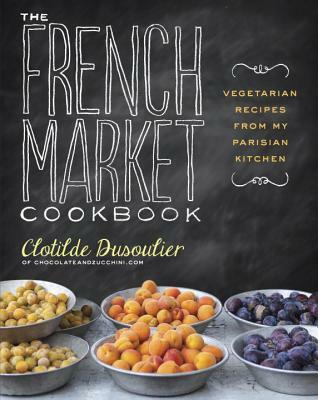 "Vibrant photographs throughout highlight the textures, colors, and simplicity of Dusoulier's fare and will inspire readers to either cook or book a trip to France."